A locksmith can be a great asset when you need to a lock opened when you’re locked out. 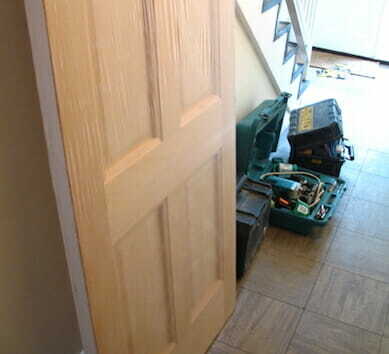 But did you know a locksmith also provide a variety of other types of work as well? People have mostly used the services of a locksmith to fit a new lock in their apartment, or to unlock a door at work. 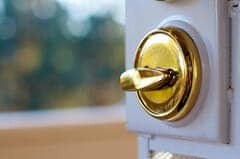 There have also been those emergencies in the middle of the night, but many are unaware of the range of services a locksmith can help them with. Here’s a comprehensive list of other types of locksmith services that you can hire them to do. Besides the daily locksmith work, a locksmith is often available twenty-four hours a day, seven days a week. If people are locked out of their homes, they will normally need a locksmith to help them get back in. If the locksmith can’t pick your lock, then he’ll need to remove and replace it. A 24 hour locksmith will not only fit a new lock but could also sell you the replacement product. Types of locks installed by a qualified locksmith can vary from simple door locks, to high security dead bolts, and even safety devices such as unusual locking systems, London bars, electronic security devices, etc. Some new fangled locks include key fobs and pass code button style deadbolts. 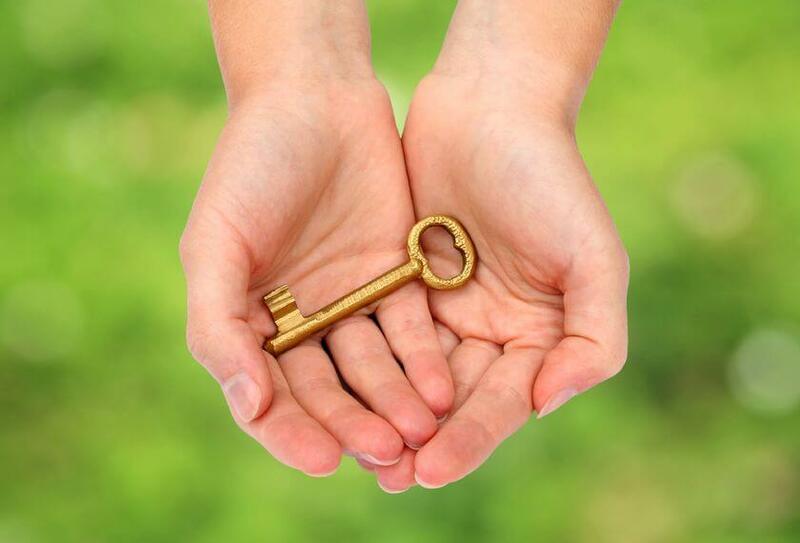 Keys for household safes are occasionally lost or misplaced. If a family member has passed away, the executor will need to get into the safe to find their last will and testament. A safes locksmith can help you with unlocking services to get into a safe. 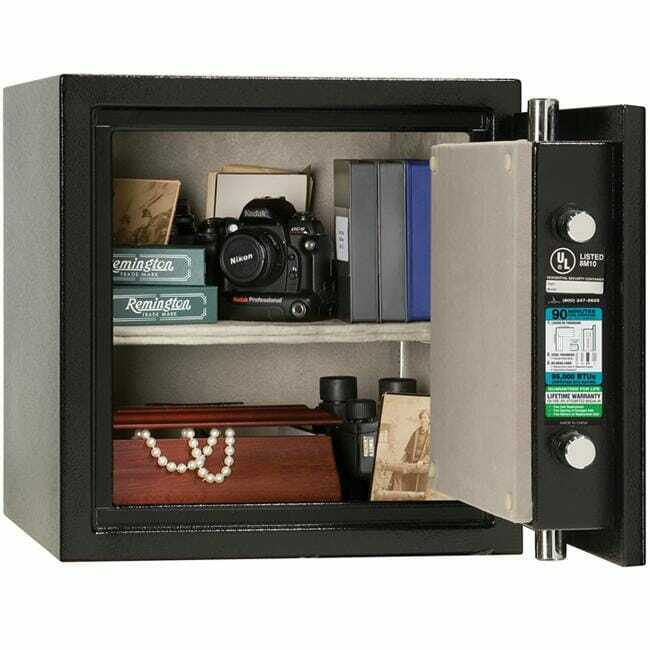 They can also provide replacement pass codes or new locking mechanism, so you can still use your safe as a secure spot for valuables in the future. 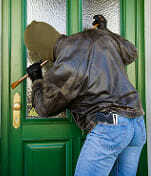 When a home has been burgled, there will often be damage to your locks, the doors, or door frames. This will often require special carpentry skills. A 24 hour locksmith can provide additional repairs, so your door and door jamb return to a new-looking state, prior to the burglary. Wood can be filled, sanded, patched, and painted. Special plates can be inserted around a deadbolt, which will thwart burglars in the future, and hide any past damage to the door. Before you replace your entire door, or frame, check with a locksmith first to see if it can be saved. 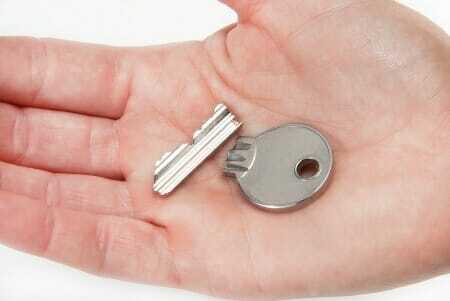 Locksmith services can also include installing locks on patio doors. There are also barrier style locks that a locksmith can install to keep patio doors from being easily lifted out of their frames. Additional locks can also be installed on your windows, to keep burglars out. 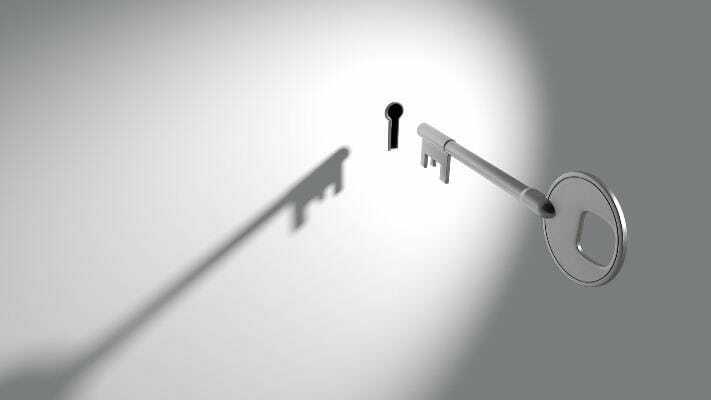 A locksmith has access to a wide range of locksmith tools, locks, products, and other security products. If you think you need it for the security of your home, give your locksmith a call. A 24 hour locksmith can provide locksmith services for any type of home security issues, so your mind will be at ease knowing that your family is safe and secure in their home.